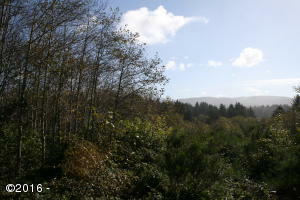 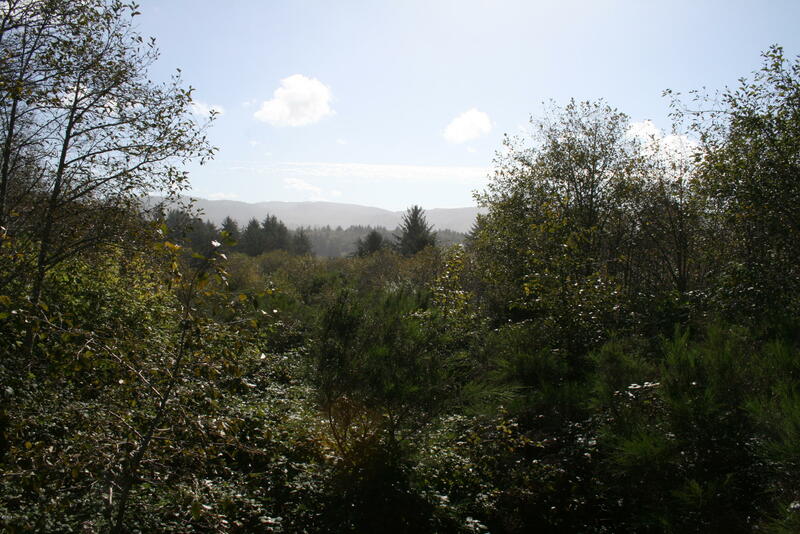 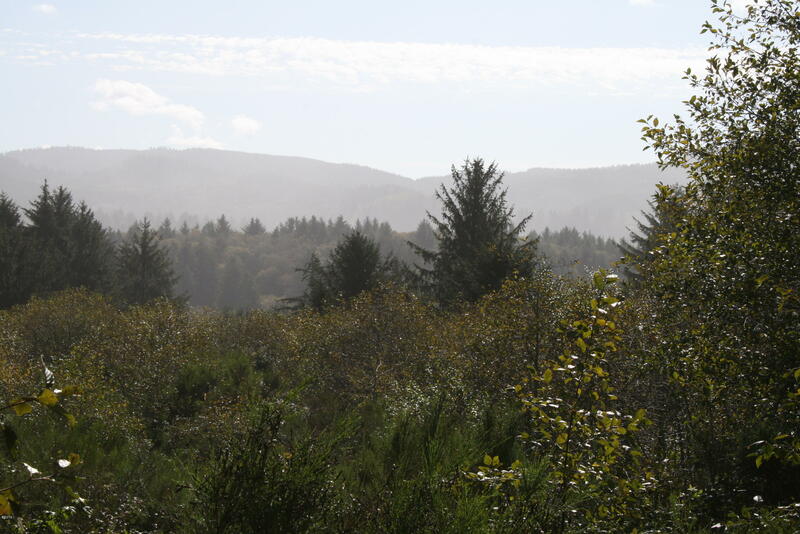 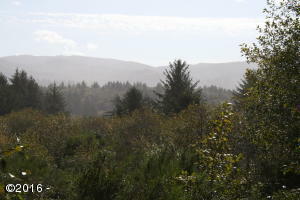 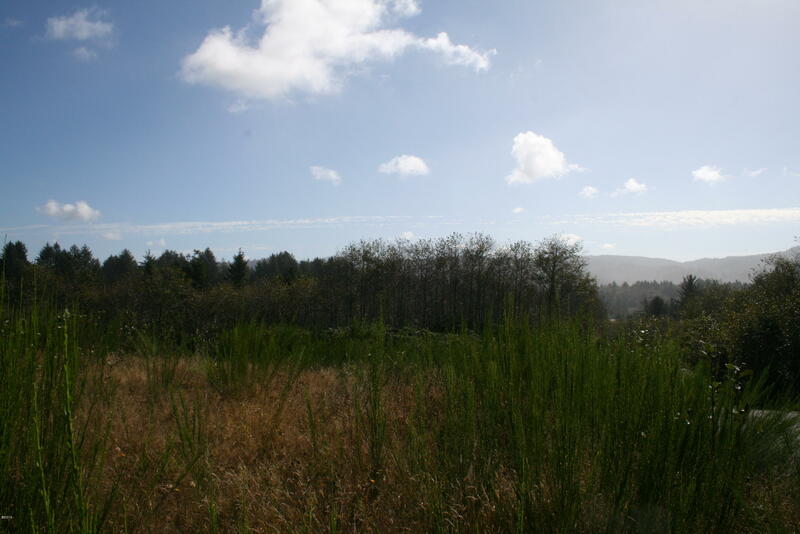 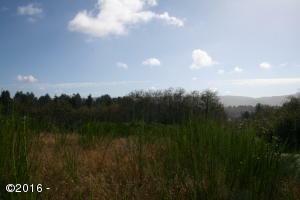 A great opportunity for a Developer/Builder to purchase a prime 7.57 acre view parcel at the north end of Lincoln City. 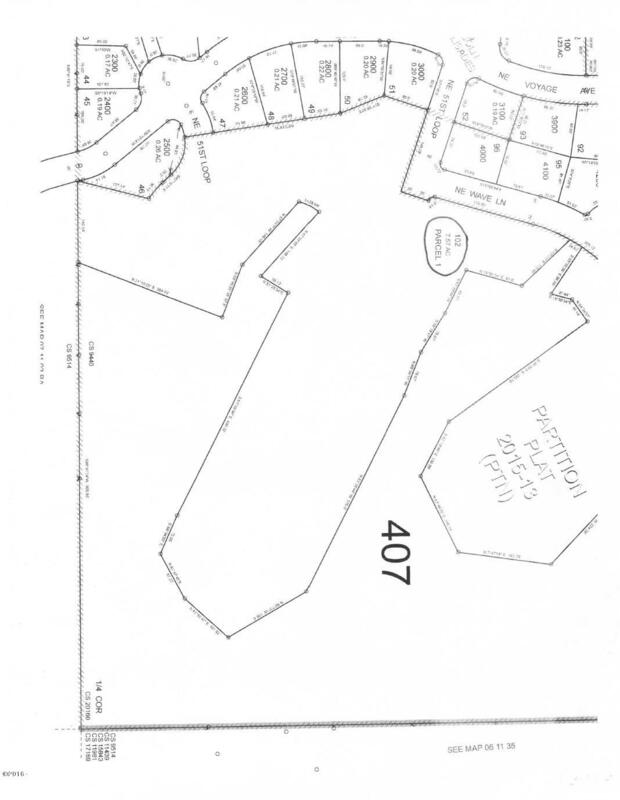 Preliminarily platted for 33 lots. 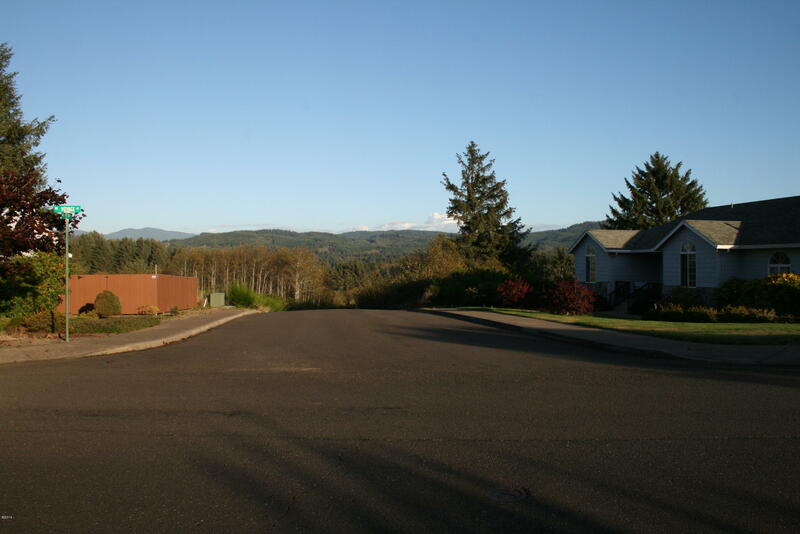 Some street improvements in and 6 lots 90% developed. 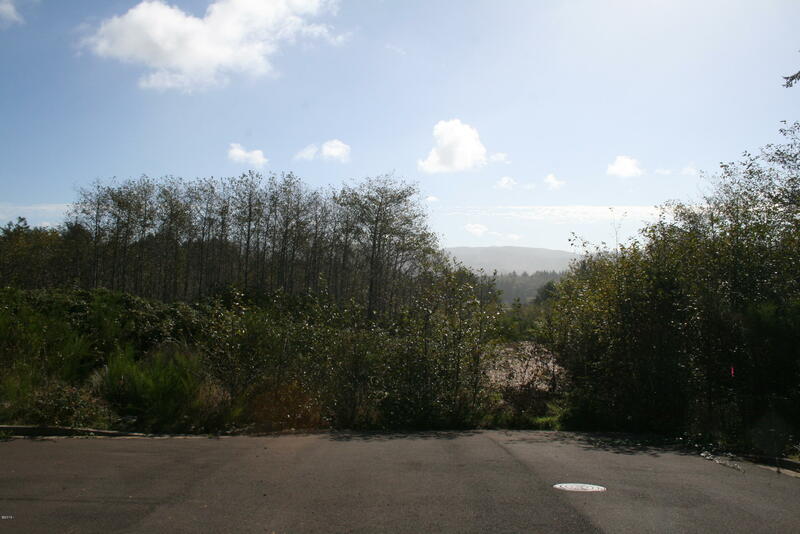 Approval expired. Purchaser to resubmit for approval and perform their own due diligence. 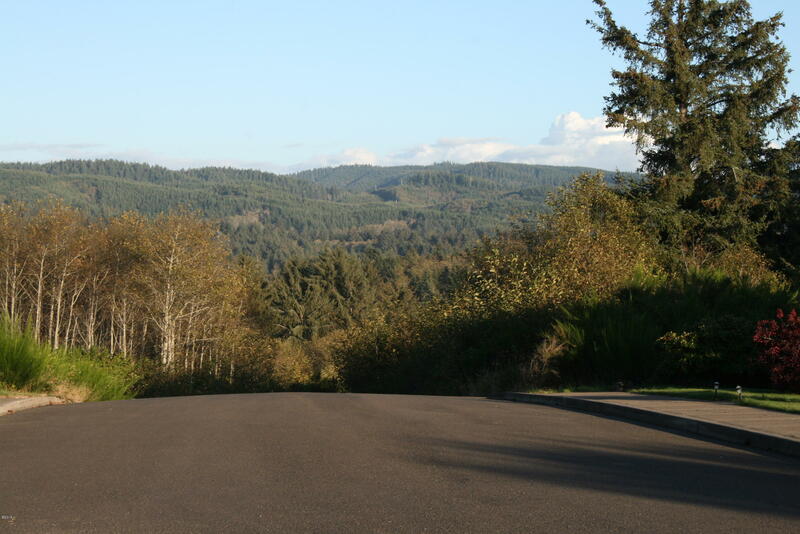 Directions NE Voyage Ave. And turn right onto NE 51st Loop to parcel.